As the song goes “breaking up is hard to do”, but that hasn’t stopped the UK from voting to leave the EU in yesterday’s referendum. 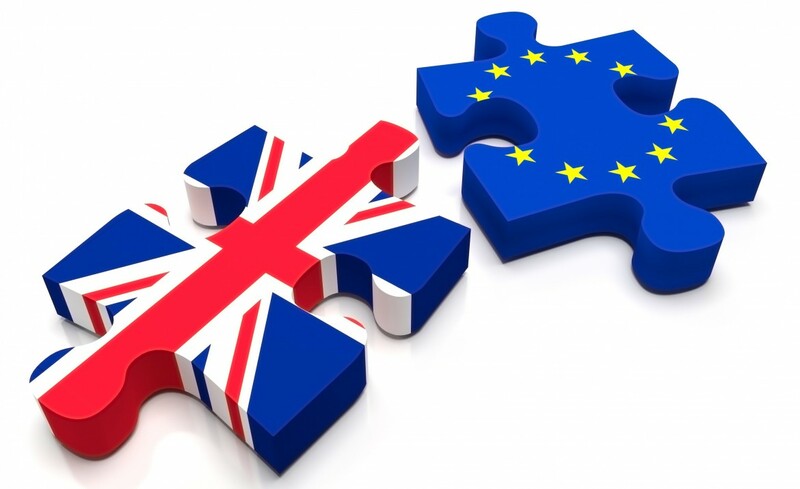 Following the vote to leave, it is not certain when the UK will officially notify the EU of its intention to leave under article 50 of the Lisbon Treaty, after which it will have two years to negotiate new trade agreements. What is certain is that stockmarkets have reacted badly, and are likely to remain volatile for the near future. Unsurprisingly, the initial reaction in markets has been negative, with Asian markets down approx. 4% – 5% overnight. The FTSE 100 is down 1.9% this afternoon, having rallied strongly from being almost 9% down early this morning. The US market is currently down 2%. Sterling has fallen approx. 8% against the US dollar to its lowest levels since 1985, and has also fallen approx. 5% against the Euro. German 10 year bund yields have fallen to new record lows of -0.15% while peripheral spreads against Germany have widened to approx. 170bps, the highest levels since late 2014. The world is still round. The UK will continue to trade with its global partners, and life will go on. Volatility is always a factor for investors; we have been here before. When markets fall, there is opportunity. Investing is a long term process and a well diversified portfolio is key. We will continue to update you as events unfold. In the meantime, please don’t hesitate to contact us on 01 497 2133 if you have any questions at all regarding your portfolio.